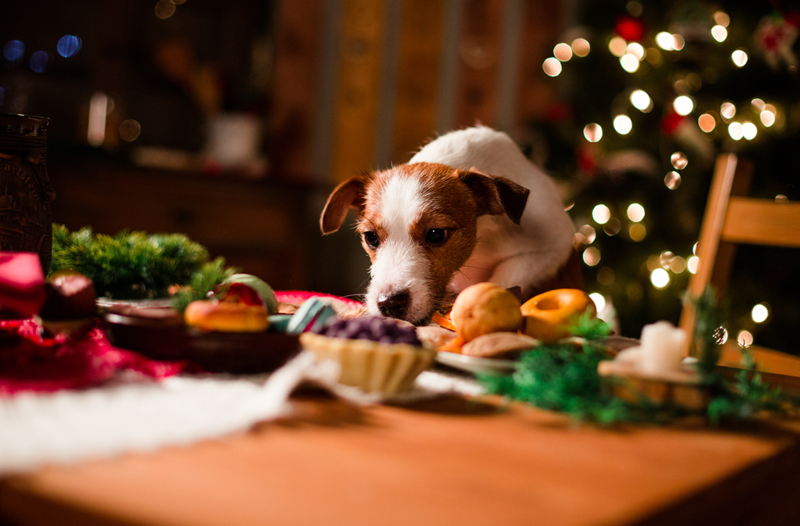 It’s the festive season and we all love to treat our furry companions with something special to celebrate with us, but if you’re thinking of giving them a festive snack, read this first to make sure you’re not doing them more harm than good! 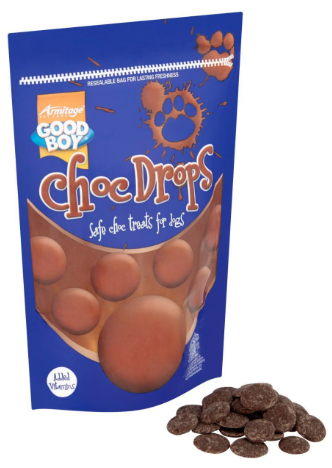 We’ve compiled a list of foods you shouldn’t feed your dog this Christmas. Grapes and raisins can cause kidney failure due to the toxic substance contained within them. 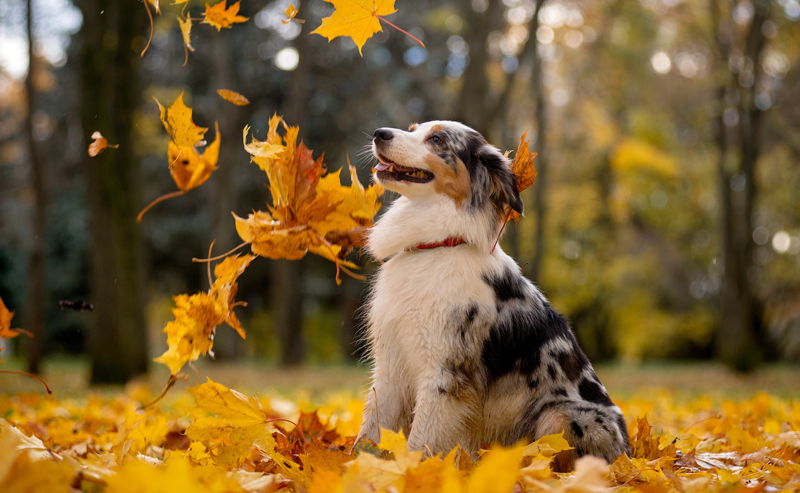 It is a good idea to avoid feeding your dog these foods to avoid any future health issues! Christmas pudding and fruit cake are popular Christmas treats that contain raisins & nuts so be sure to keep your dog away from these too! Nuts contain a high amount of oils and fats which can cause vomiting and diarrhea in pets. Macadamia nuts are especially toxic to dogs, causing weakness, hyperthermia and depression. Symptoms usually occur within 12 hours of eating the nuts and can last up to 48 hours. Nuts, especially macadamias, are more common to buy at this festive time of year, so if you suspect your dog has eaten any, call up your vets as a precaution. 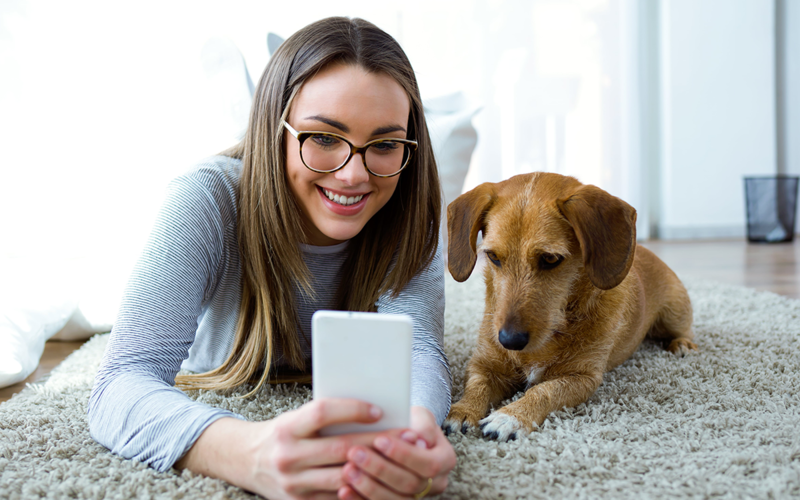 Certain parts of citrus fruits including the stem, peels, fruit and leaves include citric acid that can cause irritation and damage to the nervous system of our pets. 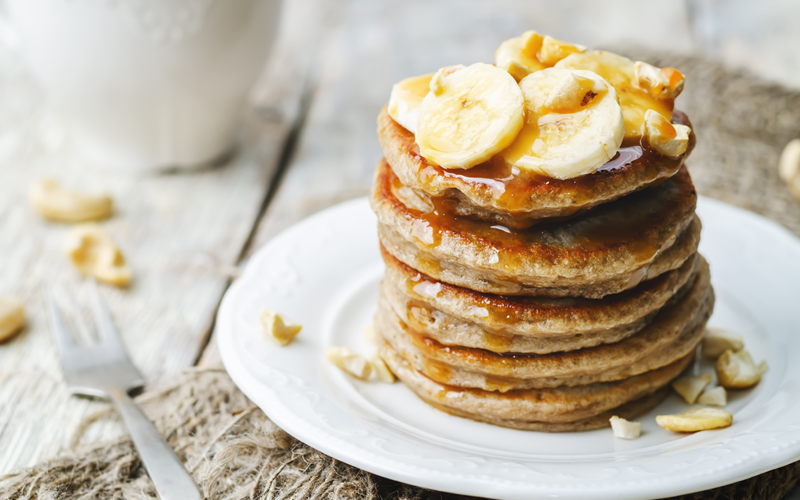 Eating small doses is likely to cause stomach upset amongst our pets! We all love to give our dogs a treat at Christmas time, and one of those might be a cheeky piece of turkey meat… but be sure that there are no bones (big or small)! Cooked bones become dry and brittle and when chewed by your dog, they can crack and splinter, leading to cuts in the mouth and gums. It can also lead to choking and even punctured organs. 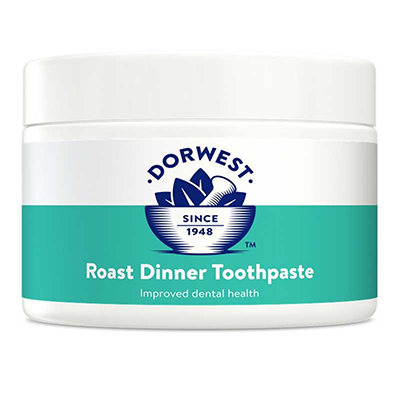 If you do want to give your dog a taste of a delicious Christmas dinner, why not try using Dorwest’s Roast Dinner Toothpaste! That’s just a few of the foods we shouldn’t be feeding our dogs this Christmas! 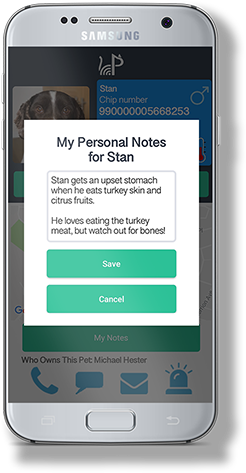 If you’re struggling to keep track, why not use PetScanner to keep notes of the foods your dog is allergic to/shouldn’t eat, and you can enjoy a happy, healthy Christmas with your four-legged companion! 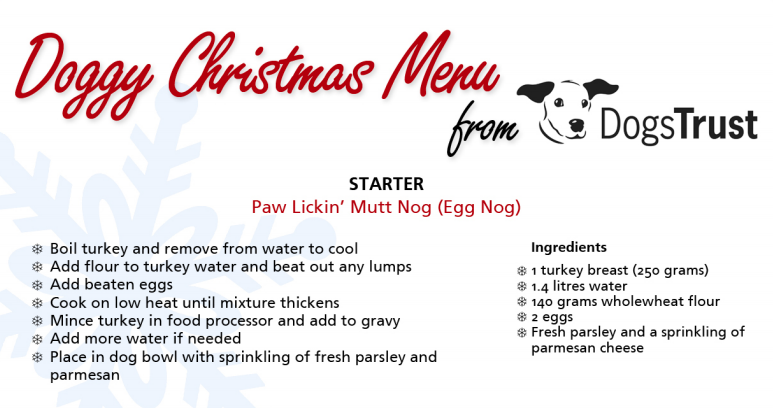 Alternatively, if you want to make your own dog-friendly Christmas banquet, why not try Dogs Trust’s Christmas Menu consisting of a starter, main and dessert, all completely safe for your best friend! With these tips in mind to keep your pooch safe and healthy, we hope you both enjoy a wonderful Christmas together!